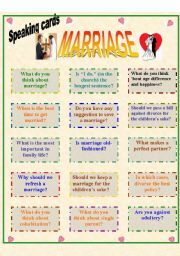 I got inspired by a worksheet I downloaded this morning.That´s why i sat down and made this one for speaking about marriage. It can be helpful when you wanna hold a discussion about this topic. Hope you like it. Thanks for your reading. 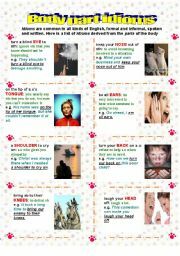 Idioms are common in all kinds of English, formal and informal, spoken and written. 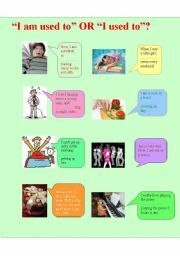 Here is a list of idioms derived from the parts of the body. Hope this will be useful in your class. "I am used to" or "I used to"
Learning Phrasal verbs with GIVE with pictures and examples can be an interesting task in your class. 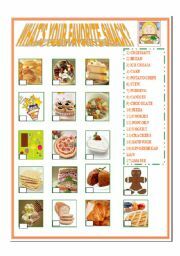 In this worksheet, I give students a list of snack food and their pictures. It´s a matching game for warm-up in class. Have fun. thanks for your reading. 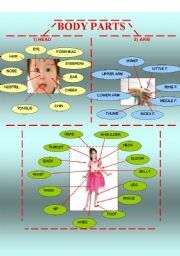 It is about body parts.Hope this can help your students in learning vocabulary in topics. 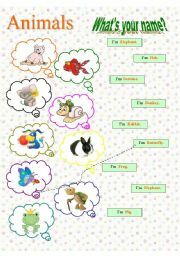 This worksheet can help your children identify different animals that we can see in our daily life. I hope it will be useful for your kids. enjoy! Heart is one of the most important parts of our body, not because it is vital for life but also because it is considered as the part where love comes from. 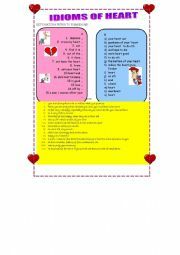 In this paper, I collected 15 useful idioms to talk about heart. Hope that may help! Who is Santa Claus? Where does he live? Is he St. Nicholas? Why does he always come down from the chimney and place gifts in the stockings? 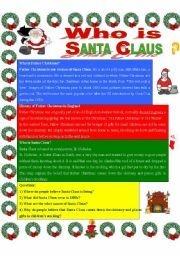 Let´s read and find the answers to those questions in "who is Santa Claus?" Thanks for your reading. A great game to review names of countries. Warm thank-you to the one who designed the background at first. hope you enjoy it!